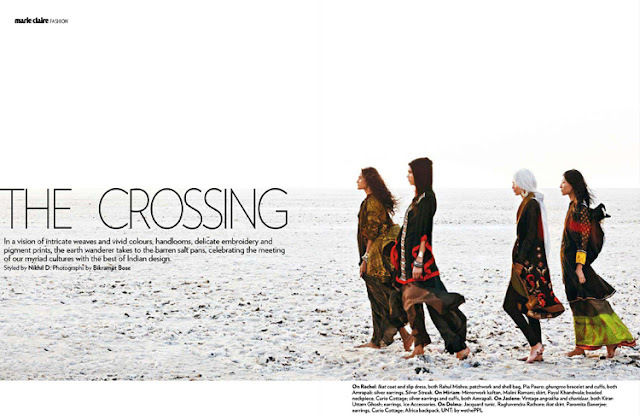 The Marie Claire India June 2012 issue included an editorial named 'The Crossing' which shows very Indian inspired Western outfits. 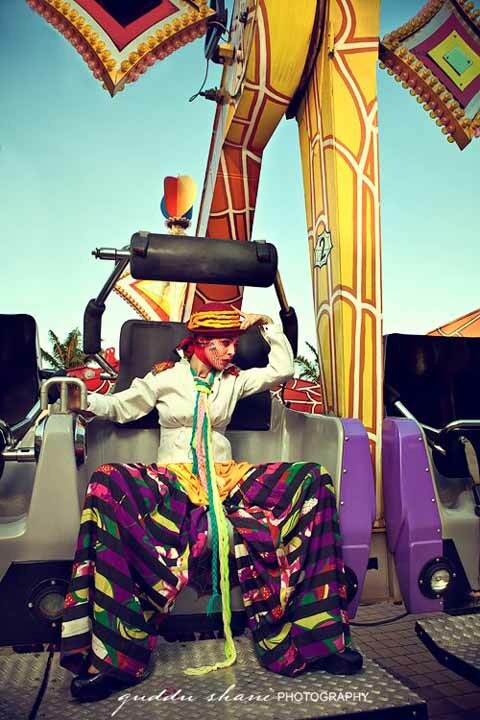 With a bohemian vibe, these photos evoke a sense of freedom and wildness. 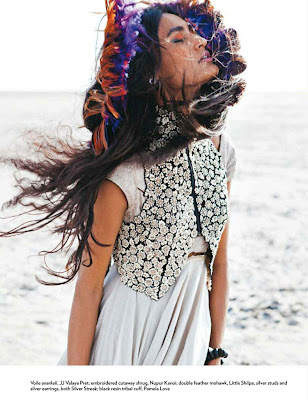 Untamed and wind blown, with beautiful colours and photography. 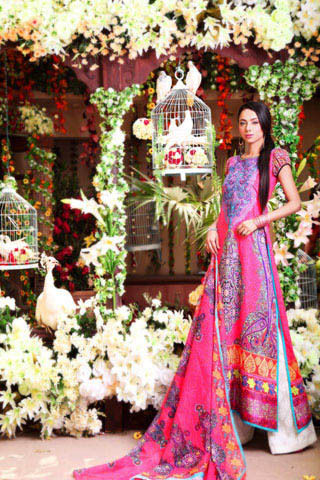 I've always thought that Pakistan Fashion was gorgeous and the Nomi Ansari Summer Lawn Collection 2012 proves it. 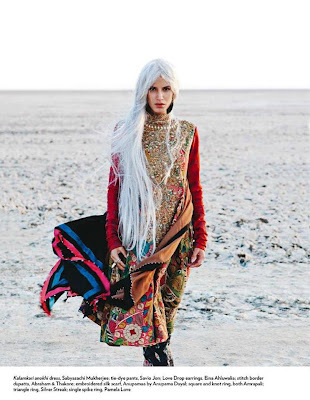 Beautiful colours, mixed prints and long sleeves are so very trendy right now. 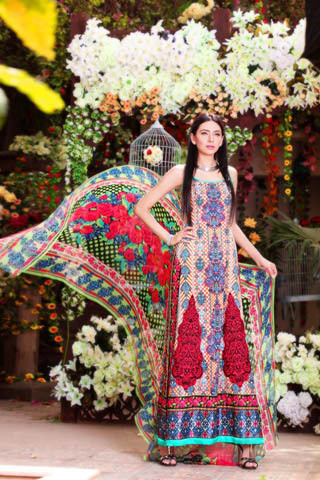 I really like the 3/4 length sleeves and the length of the kameez (top) - looks so elegant and regal. Sonam Kapoor stuns in this fashion editorial for Hello! Magazine India. She looks beautiful and so elegant in these gowns that look like they were made just for her! 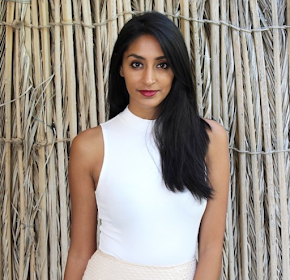 Sonam Kapoor- always impressive and, I'll say it again, the fashion icon of India!